Why must Pinocchio be perfected? Isn’t it enough that my adult nightmares are still infested with half-donkey-half-liar life forms? 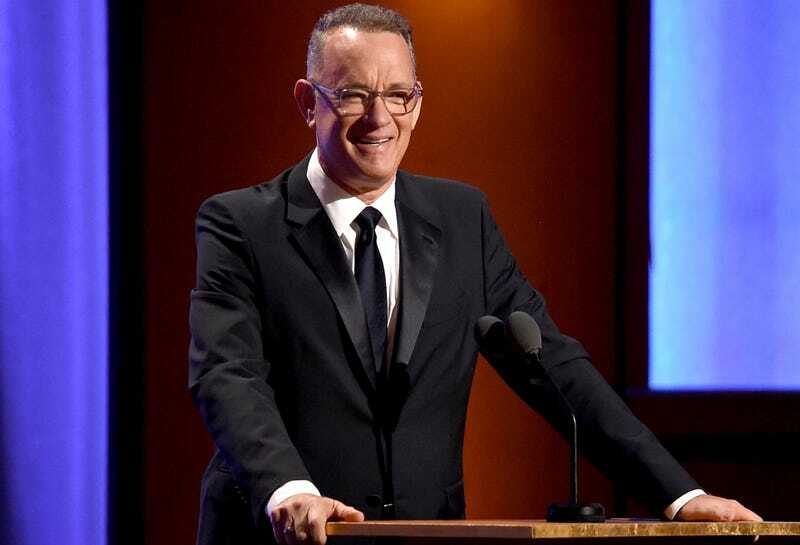 Variety reported on Thursday that Tom Hanks is in early talks to play Geppetto in a forthcoming Disney live-action adaption of Pinocchio, directed by Paul King (Paddington). Hanks’ casting as Geppetto—Pinocchio’s father figure—would of course only further legitimize this project. Like live-actionn Dumbo (coming in March), live-action Aladdin (May), and live-action The Lion King (June), this wooden concept is rapidly approaching realization. Collider reports that Chris Weitz (Rogue One) will produce the film alongside Andrew Miano. Simon Farnaby is thought to be working on the latest draft of the script. The film’s budget hovers around $150 million, and production is planned to begin in the summer. Maybe it will be sweet and cute. Then again, I’m burning with desire to leave this earth just imagining the trailer for this thing and the weird unnecessary allusions to a post-fact political scene, the affirmation that truth matters and requires a heart. I guess what I’m picturing is actually just…The Post?